E.G. Ford founded Autocar in 1923 specialising in engine ignition and carburation. The company had a good reputation for engine tuning for road and racing. In the 1950s, E.H. Ford was now managing the company and Autocar became the distributor for Sun Tester products. 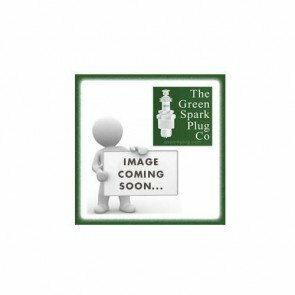 They were the national distributors for Autolite spark plugs in the 1960s. Also in the 1960s, Autocar worked closely with British vehicle development departments to develop ignition for high performance cars such as the Jaguar E-type. As part of this, in 1968 E.H. Ford designed an infra red optronic trigger which formed the basis of an electronic ignition system. Consequently, Autocar launched its own Lumenition Infa-Red solid state ignition system which is unaffected by dirt or distributor shaft wear so is reliable and accurate. The range was adopted as original equipment by specialist performance car manufacturers, fitted to fleet vehicles and made under license in the US by TRW. The range included an ignition system for Scorpion tanks commissioned by the Ministry of Defence. Since the 1990’s the company has been under the management of E.H. Ford’s son Michael. 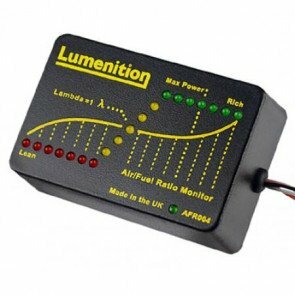 Lumenition began to focus on the world of racing and Lumenition are still introducing new products such as laptop controlled Engine Management Systems, Lumenition throttle bodies, suspension products, meters and specialist silicone HT leads. . 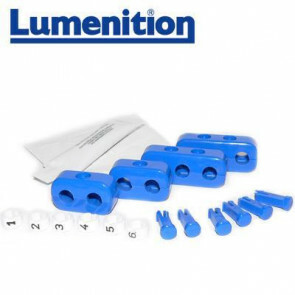 The Green Spark Plug Company and Lumenition. 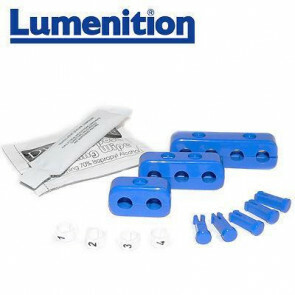 The Green Spark Plug Company stock the entire Lumenition range and can always source Lumenition products. 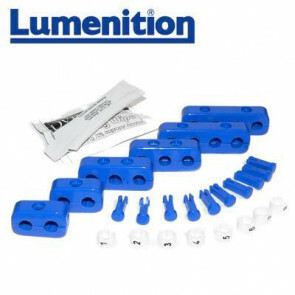 You can buy Lumenition products through our website or we are available for telephone enquiries and orders.